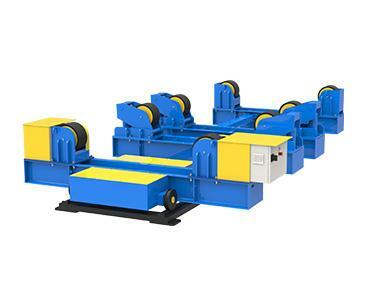 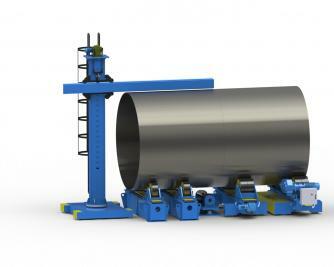 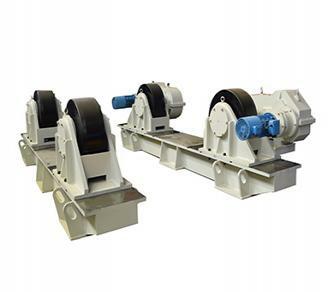 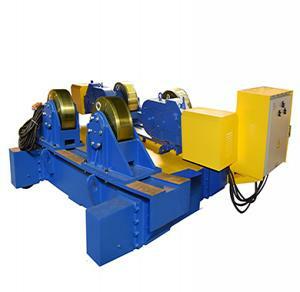 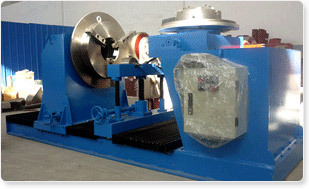 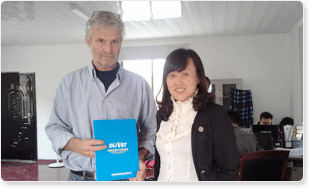 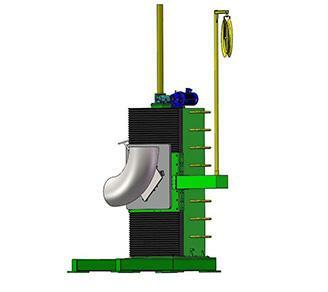 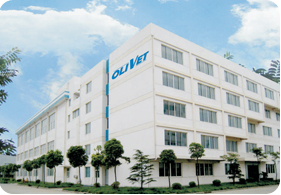 Wuxi OLIVET Machinery Equipment Co.,LTD. 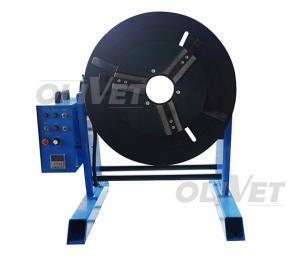 We can customize various products according to customer's need! 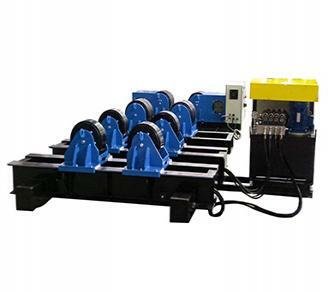 Complete sets; Variety specifications; Strong supporting ability. 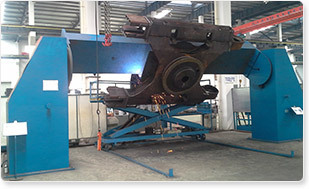 Perfect design; Meticulous work spirit; Many years of manufacturing experience. 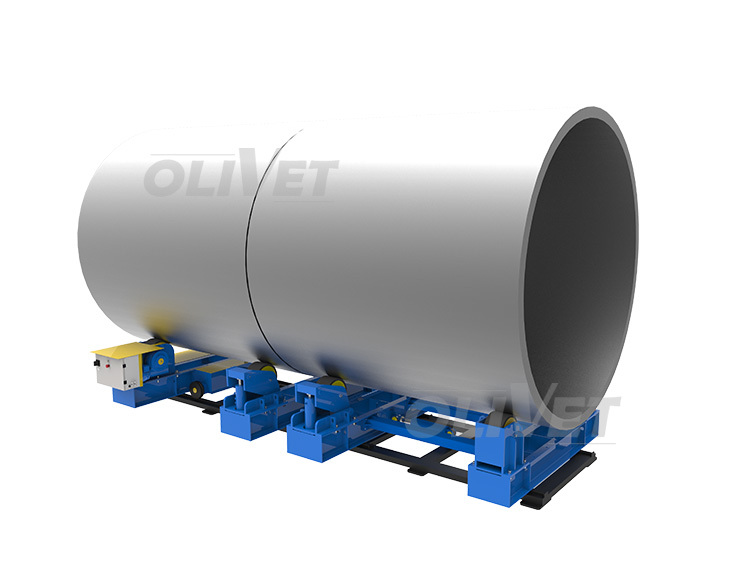 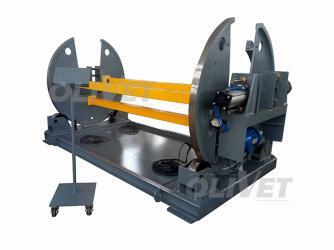 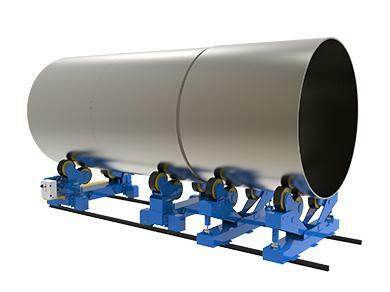 Wuxi OLIVTE Machinery Equipment Co., Ltd lied Huishan Economic development zone, Wuxi, China Necessary complete, transportation convenient, only 180km away from Shanghai Pudong Airport, Shanghai Port, and can be arrived at by way of highway.